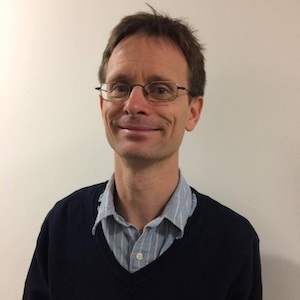 Paul Bristow has been director, Strategic Partnerships at Arts Council England since 2012. He leads the Arts Council’s policy on place, local government, economic growth, and rural and urban agendas. He has led the delivery of key Arts Council investment programmes. Prior to joining the Arts Council, he was head of policy at the Museums, Libraries and Archives Council (MLA). His early career was spent in local government at the London boroughs of Bexley and Wandsworth. He has a masters degree in public policy from the University of London and is a Fellow of the RSA.